 Since 1981, the Institute on Political Participation, the original component of the Bowen Center for Public Affairs, has enabled more than 1,000 Indiana students and citizens to hone their skills in political contribution and civic engagement. Participants engage with public officials, members of the media, political analysts and private sector leaders at intensive two-day sessions. 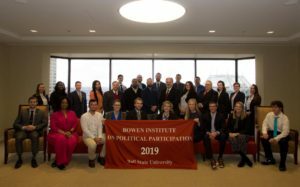 The annual Bowen Institute on Political Participation is an in-depth two-day weekend workshop. We seek nominations of people who express an interest in government and politics and would like to become more effectively engaged in public affairs. The objective is to heighten the individuals’ interest in civic engagement and enhance the skills they will use to become involved. The hands-on program focuses on the issues involved in being an engaged and effective participant in the political process. Awarded the Earl T. Shinhoster Award by the Indiana NAACP for pioneering work in civic education, the Institute draws speakers and presenters from across the political spectrum.